With Christmas come and gone, I wonder how many of us can remember what we were doing the morning of December 24th. I imagine most of you, like myself, were in the throes of Christmas plans. Lauren Chase was, too. She was excited for a trip to Florida to celebrate the holidays with family. She was excited to shed the coat, gloves, scarf, boots and gray skies of a Chicago winter and swap them for shorts, flip-flops and sunshine. And she was excited to see her husband, David, who was en-route to the Sunshine State to meet them. What no one planned for was an emergency crash landing of the small aircraft carrying Lauren, her mother-in-law, father-in-law and sister-in-law. What no one planned for was Lauren’s devastating injuries, needing to be air-lifted to a hospital in Memphis, undergoing surgery to relieve swelling in her brain and the coma that she has been trapped in since that fateful morning. Lauren and David are very close friends of my son, Mike and his wife, Laura. This is Lauren’s story. The last ten weeks have been filled with multiple surgeries and tests, MRIs, tubes and ventilators and a terrifying night when Lauren suffered a cardiac arrest and needed to be revived. The last ten weeks have also been filled with prayers. Thousands and thousands of prayers. From the start, doctors had regularly reported grim news to David, only to be proven wrong time and time again, as Lauren refused to give up her fight. Her medical team of specialists have been at a loss to explain Lauren’s progress. With Lauren’s refusal to give up, David has also refused to accept their prognoses and has been at her side day and night, talking to her and gently caressing her. And kissing her. Mike and Laura recently took a road trip to Memphis to visit Lauren and reported back that David absolutely smothered her in kisses the entire time they were there. His devotion to her is visceral. Though she still has not awakened from her “nap” as it has been sweetly referred to by family, she is slowly transitioning into lighter stages and is able to blink her eyes and give a “Thumbs Up” on command. We are quite sure the affection with which her husband showers Lauren is giving her the strength to keep fighting, which in turn, fuels David to remain her super-hero advocate. Mike and Laura certainly witnessed his super-human strength during their visit. People talk about love so casually. Love is easy when times are good. The real test comes when times aren’t so easy. But, real, true love – the kind that’s not so pretty – is an awesome thing to witness, as Mike and Laura can attest. Almost two months to the day prior to the accident, Lauren selflessly donated a kidney to her twin sister. And now she is fighting for her life. I have included a link to Lauren’s most recent update. Please check it out and keep them in your prayers. Despite the original formidable reports, or maybe in spite of them, she continues to grow stronger and will be entering a rehab facility in Atlanta soon. While monetary contributions to offset their staggering medical bills is appreciated, what the family is asking for more than anything are your prayers. And that doesn’t cost anything. David and Lauren are inspiring people of faith and know that nothing is impossible with God. UPDATE: A lot has happened since this post was written three months ago. Lauren was able to be moved to Sheperd Rehabilitation in Atlanta and made amazing progress pretty much right away. She had reached a wakeful state and even began communicating – not verbally, but with YES/NO buttons, to which she answered all questions correctly – even about events that happened in her presence while she was still in a comatose state!! This news filled us all with wonderful hope. However, almost as quickly as she seemed to be improving, her health took a rapid decline and Lauren and was placed in ICU at a different hospital. She is still fighting hard but has suffered setbacks, delaying any rehab therapy. The goal right now is to simply stabilize her. David is hoping to get Lauren accepted into the Rehabilitation Institute of Chicago, the absolute best rehab facility in the world. Mike and Laura are hopeful to have their friends back in Chicago. And Lauren will be so happy, when she awakens, to learn that she managed to miss a Chicago winter, the only thing about Chicago this Southern girl was not fond of! So, again, I ask for your prayers for Lauren, David, her team of doctors and that RIC will accept Lauren. UPDATE II: Well, Lauren will not be returning to Chicago, much to the (admittedly selfish) disappointment of Mike and Laura. While they desperately miss their friends, they nevertheless are thankful that Lauren has been accepted into TIRR Memorial Hermann Rehabilitation Facility in Houston. And though Houston seems far from Chicago, God’s hand in this is impossible to ignore as Houston is home to Lauren’s twin sister. Yes, the same sister to whom Lauren lovingly donated a kidney only weeks before she found herself fighting for her own life. So, we are grateful that God has lead Lauren to where she needs to be and continue to pray for the team who will work to strengthen her body, for David, that he remains strong and faithful and most importantly, for Lauren’s full recovery. 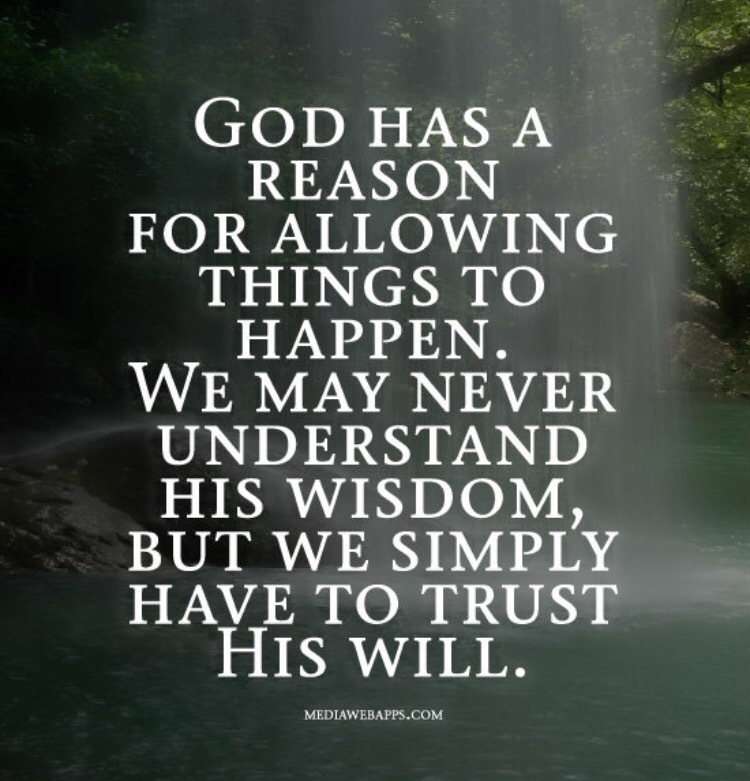 And that we always keep in mind that God works in Kairos – God’s time, not ours. NUMB tells the story of an unlikely serial killer. You may even like her. But when an old friend confronts her about his suspicions, he learns a deadly lesson in minding his own business. HINT: you may never go to the dentist again… So, how much would you think a great story like this would be sold for? Hmmm??? What’s that, you say? $19.99? Why, that’s ridiculous. I said this was a great offer, after all. $10.99? Don’t insult me. I wouldn’t want to waste your time pretending that was a great deal. 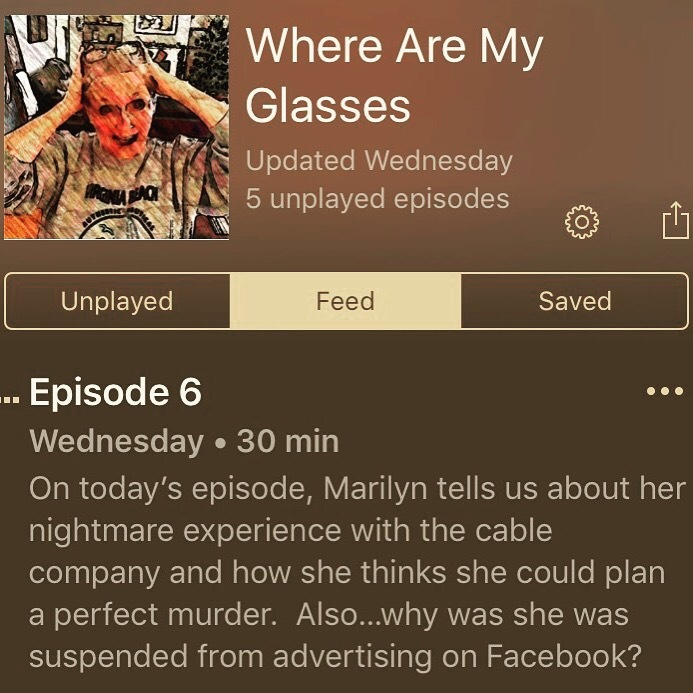 $0.99? Seriously, are you NOT listening to me?? I opened this blog promising you the deal of a LIFETIME…remember? 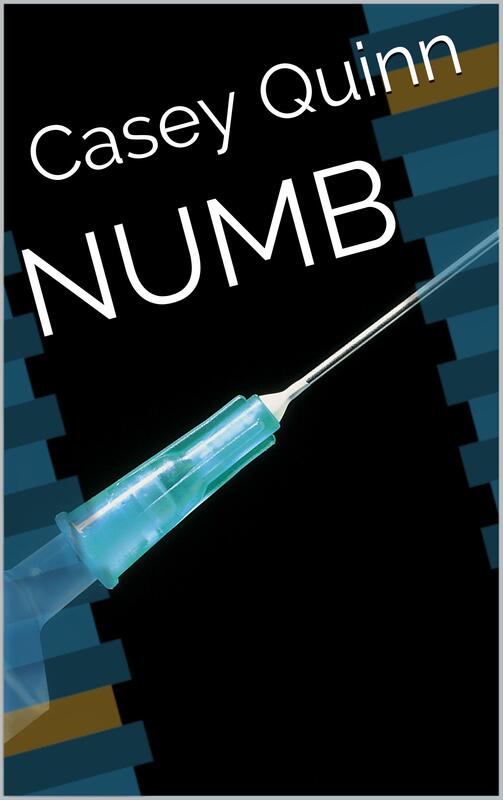 So, it goes: For today and tomorrow ONLY, you can download my kindle book, NUMB, for FREE!!! Yes FREE! Now, don’t you go fretting if you don’t own a Kindle reader because Amazon is so awesome that they offer a free kindle download for your PC, Mac, iPad, smart phone and probably thousands of other devices. I’m not actually sure about the “thousands” thing, so don’t quote me on that. But you get the picture. So, because your friends here at Life On A Box Wine Budget are such nice people, we are going to include the link for that free kindle download, along with the link for this amazing book. All you have to do is move your little mouse thingy over to the links and click. It’s that easy. We did all the hard work. All that’s left for you to do, then, is cuddle up on this cold, rainy day (at least here in Chicago – we’re all in agreement here that Spring will never come) and read. And, THAT, my friends is how I ended up becoming my own pitchman. As you can see, it requires using capital letters A LOT. So, how’d I do? 1) Do not clean your house for us. If your house has been freshly scrubbed, painted or re-carpeted, you will be exiled from the club. 2) If you’re dressed in anything better than comfy sweats, you’re overdressed and will be duly scorned. 3) Snacks will absolutely not consist of ridiculously extravagant catered items. Simple chips and dip are perfect.